Republican Delegate Terry Kilgore wanted Virginia to be on the vanguard of telemedicine, allowing a host of new smartphone apps to be able to allow Virginia patients to log on and get a prescription from doctors in Connecticut or California. Lawmakers rejected that idea, but Kilgore is undeterred. Read More: Should Virginia Expand "Telemedicine?" 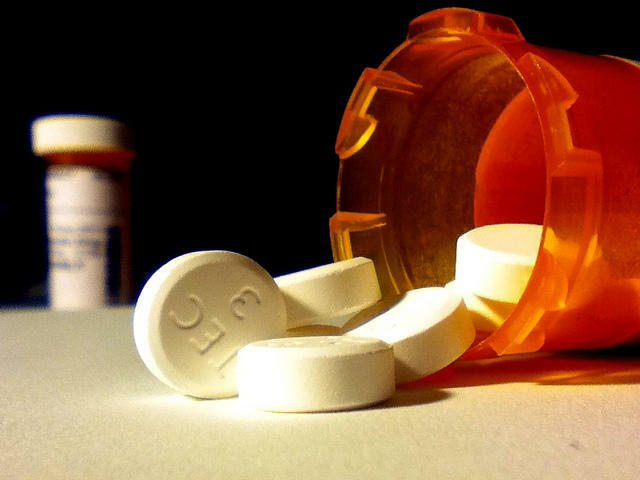 In the next year, state officials will be conducting a study to see if there are any potential problems with out-of-state doctors writing prescriptions for Virginia patients. Lauren Toomey at Americans for Prosperity says that study could make Virginia a leader in telemedicine. Lawmakers did approve a bill that allows Virginia doctors to write prescriptions for Virginia patients without seeing them in person. Kilgore says lawmakers can always come back and expand that to out of state doctors next year — if the study shows there are no negative health consequences.